Public remarks - Don't miss out on this 3 BR+Den Divosta Oakmont model located on a private cul-de-sac street on an oversized lot. As you enter into this Great Room floor plan w/high ceilings , crown molding, and oversized sliders, you will view the fully screened patio overlooking a natural preserve. 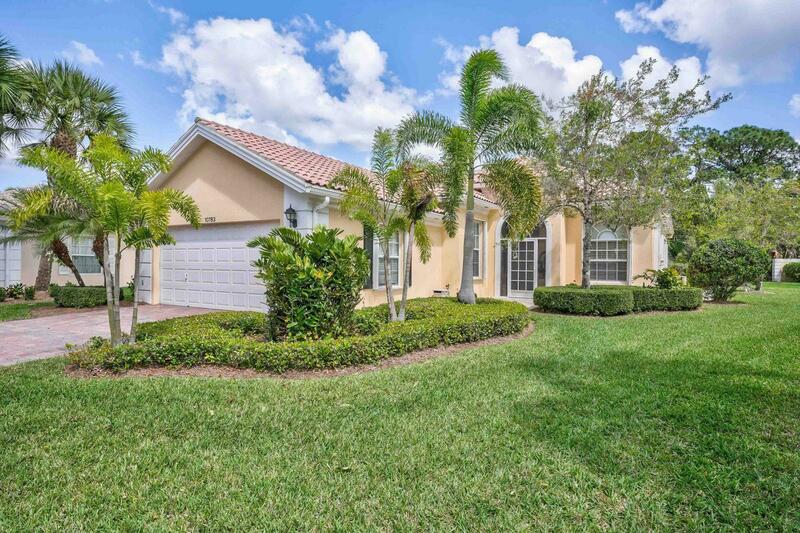 This very well maintained home features a spacious kitchen with granite countertops and backsplash, large LR with built in wall unit, and his and hers bathrooms in the Master Bedroom Suite with separate shower and tub. The large laundry room has lots of cabinets and a sink.